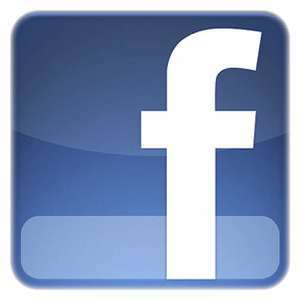 The South Wake County Post 10225 is located at 1706 West Garner Road, Garner, NC 27529. Phone (919) 772-1062. Our Post Canteen is open afternoons and evenings every day. Stop in any day, and meet our family. 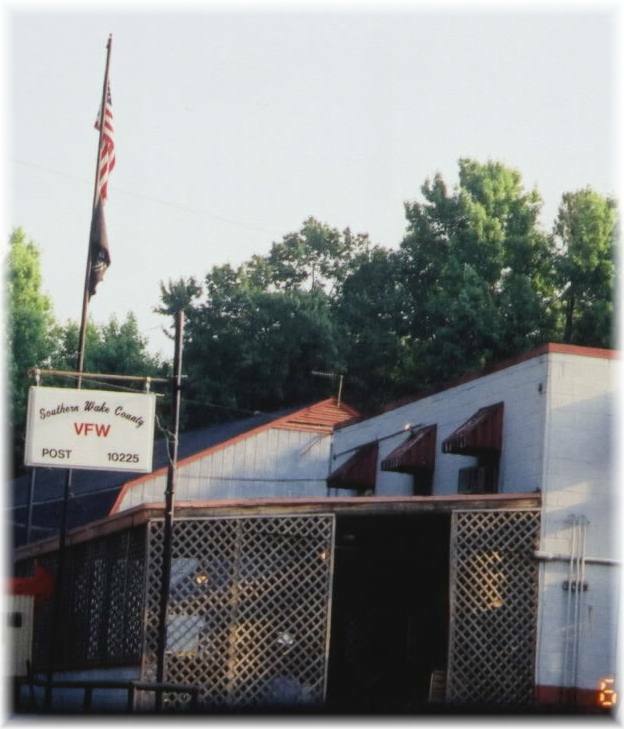 VFW meetings are held on the 2nd Wednesday of each month at 7:00 PM at the Post Home. Your ideas are appreciated, and your smile will go a long way with us. Come on down. The annual dues for our VFW Post is $40. For those who wish to make a life long commitment to the VFW, Life Memberships are available in the VFW.